I have been getting emails from some of my readers lately asking me what I have been up to. As most of you know I returned to the States in May with the intentions of going to S. Korea to teach English when I was stopped in my tracks by an opportunity that I could not pass up--my very own organic coffee business. I am a person, who, the older I get, the less keen I am about working for someone else. I truly believe the saying that states, "You can never get rich working for someone else." This statement always rang true to me but I could never find a product that I could successfully market and be proud of it. Being a person of integrity I could never represent a brand that I did not personally like, use or move. 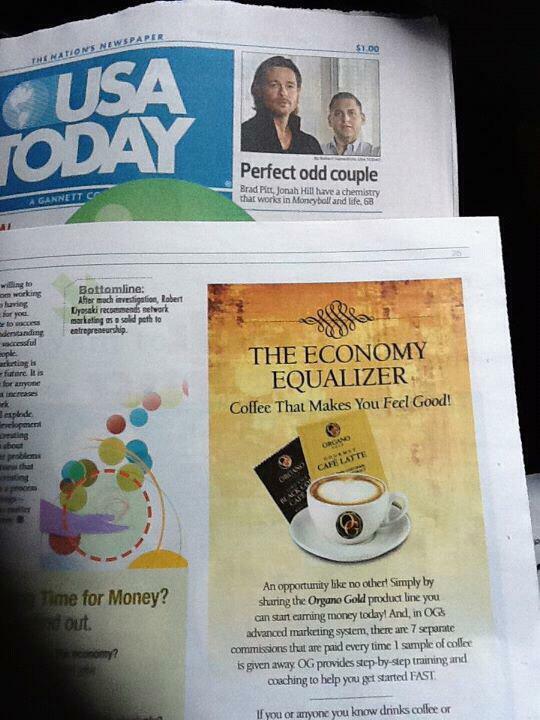 Then I was presented with this opportunity by my mother to sell organic coffee. Not just organic coffee, but a non-acidic, ridden with health benefits, I am now an addict organic coffee. 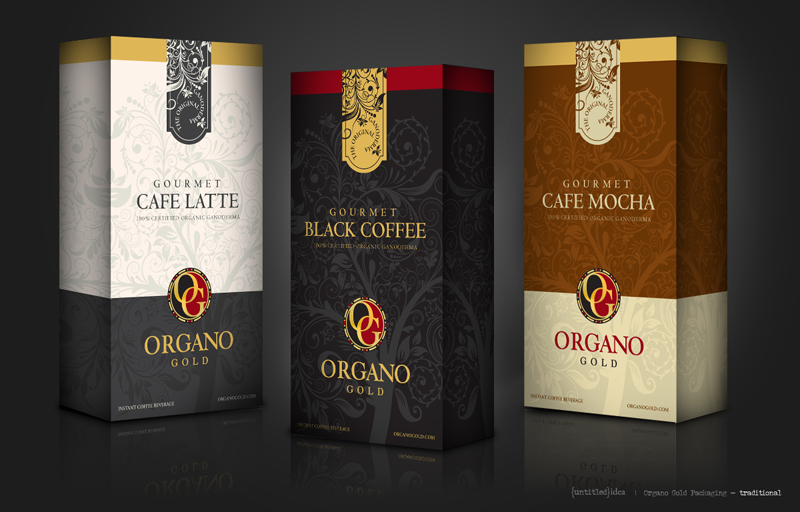 I have recently partnered with a fair-trade global coffee company called Organo Gold and my business will be going global soon to England, Italy and Brasil! but more on that later. Here is a little information about the company and brand: Organo Gold is a ganoderma company that has found a way to bring health to the people of the earth through the number one addiction the world over, coffee. For your information, coffee is the second most drank beverage in the world outside of water and the second most traded commodity outside of oil. And I think it is ingenious that OG is using this commodity to bring the healing benefits of ganoderma lucidum to the world. OG also partnered with the Napoleon Hill Foundation, publishers of the book "Think and Grow Rich" the number two selling book the world over outside of the bible and had an feature in the USA Today two weeks along side an article written by Rich Dad Poor Dad author Robert Kiyosaki. This company is doing things! In fact a few movie stars and athletes have gotten involved and are now selling the product and one famous ex President drinks it. Recently, American institutes such as M.D. Anderson, Sloan Kettering and Columbia University have been doing studies on the benefits of ganoderma in conjunction with cancer and their studies have found that ganoderma has anti-cancer properties. 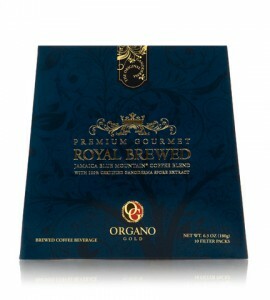 Other institutes' studies show that ganoderma balances the the body's pH, gives energy, and supports the immune system. Although, we are not in the business of making medical claims I plan to create a wall on my page that has testimonies of people who drink the coffee and the benefits they have received from it. 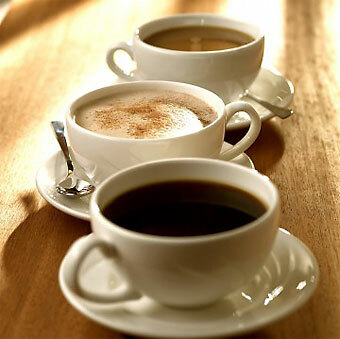 I could sell you on the company and the coffee but I will not do that, instead I will offer for a limited time to my readers an opportunity to actually try the coffee for free with the guarantee that they will send me their feedback within 48 hours of trying the coffee or tea. Yes, I am willing to ship the samples overseas as well. All you have to do is email me here with your address (this will be kept confidential) and indicate rather you would like to sample the black, latte or green tea. Those who participate in this taste test will be entered into a contest where they will win a basket of product and homemade goodies worth $75. If you wish to diversify your earnings and learn more about becoming a distributor send me an email requesting more information. I look forward to hearing from you all and getting those samples out! Don't be shy, send that email and thank you all for your support! 2 comments on "Caffe Bliss--My Newest Endeavor"
Super-congrats on becoming an entrepreneur. This sounds like a good business and one which you can do anywhere while also indulging in travel. Are the products fair trade?